Neil Dudgeon and Tim McInnerny star in this epic tale of money, passion and defiance, inspired by the novels of Arnold Bennett. Sophia’s joy at escaping from Bursley is shortlived. 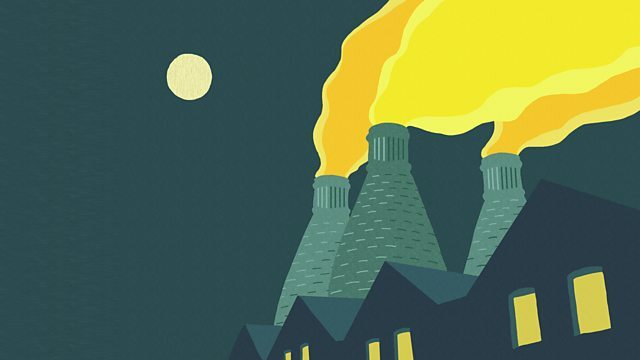 Inspired by the novels of Arnold Bennett, an epic tale of money, passion and defiance set in the Staffordshire potteries. Dramatised for radio by Shaun McKenna and Lin Coghlan. It’s the 19th Century and the Industrial Revolution is at full throttle. Only the ruthless thrive in this uncompromising world. Tellwright schemes to rid the Five Towns of unwanted elements while Sophia’s joy at escaping her home town is shortlived.